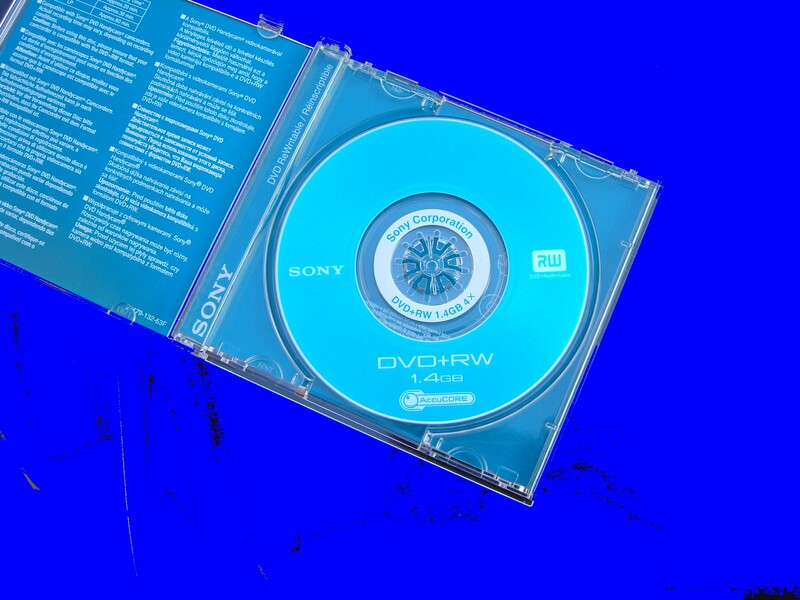 Sony DVD+RW Green. The disc had become corrupt. A lot of recorded footage on it but on next use everything had gone. It would not let me record or access the data. Tried to play DVD on Camcorder and DVD Player but neither worked. It had not been finalized. The recovered video is fantastic and so quick! Thank you very much!!! If you need a Sony DVD+RW video recovery service, then contact our friendly company. Sony DVD+RW Green. The disc had become corrupt. A lot of recorded footage on it but on next use everything had gone. It would not let me record or access the data. Tried to play DVD on Camcorder and DVD Player but neither worked. It had not been finalized. The recovered video is fantastic and so quick! Thank you very much!! !.